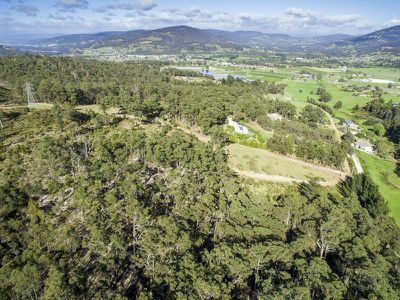 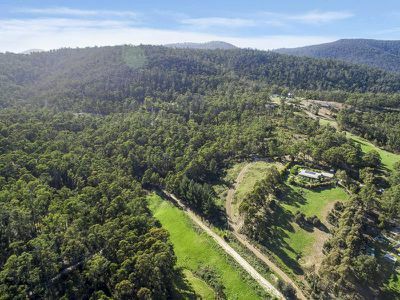 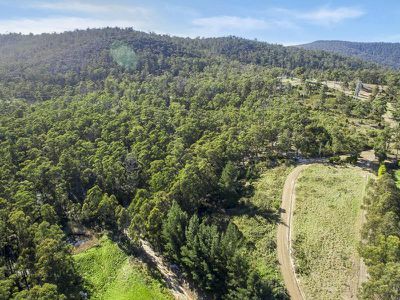 Approximately 6 acres of mostly bushland with road to property, power on boundary and pleasant rural views. 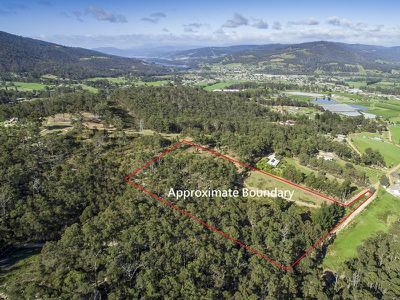 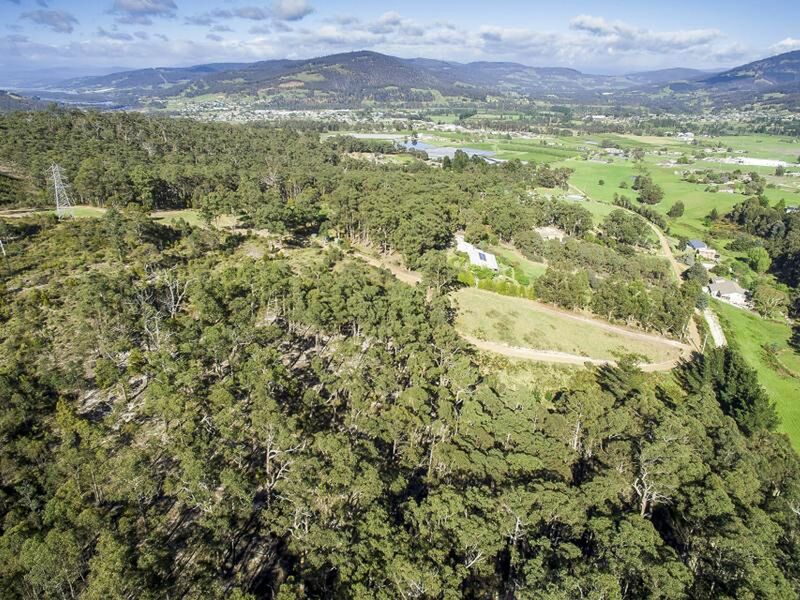 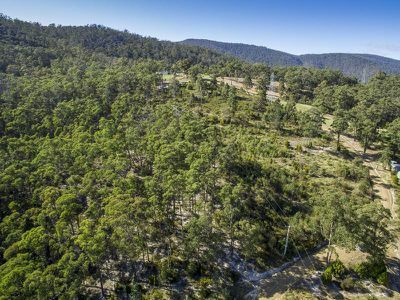 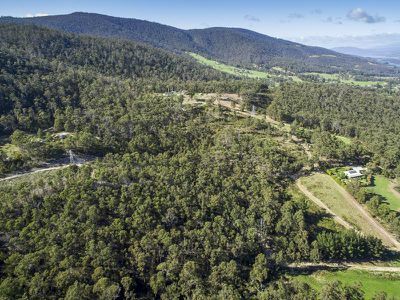 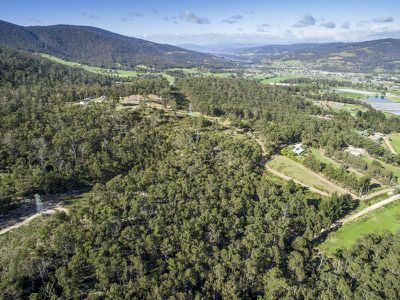 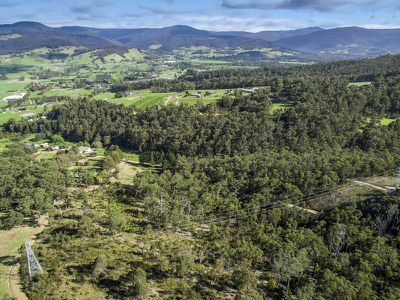 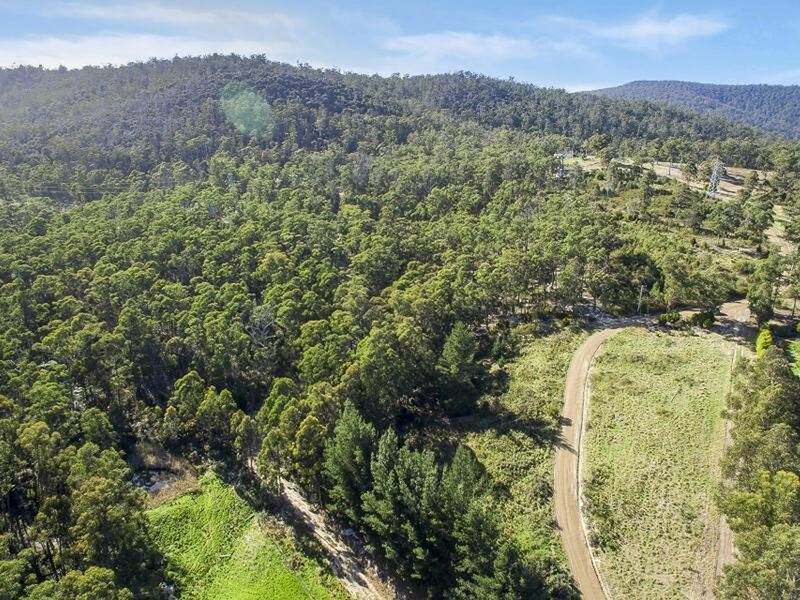 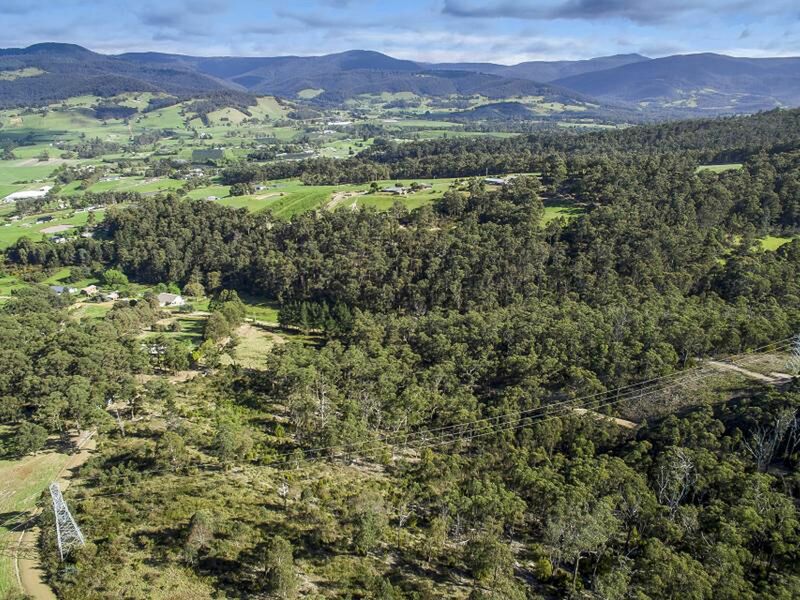 Sloping land awaiting you to build your home or your dream hideaway, less than 5 minutes to conveniences of Huonville Township and 30 minutes to Hobart. 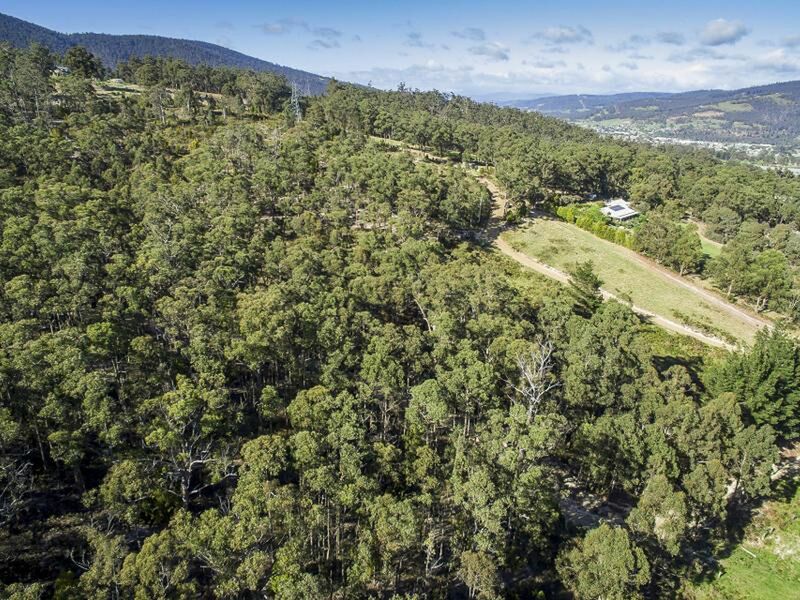 This property provides that country style peace and quiet that you may be longing for. Enjoy the tranquillity and serenity this convenient location offers. 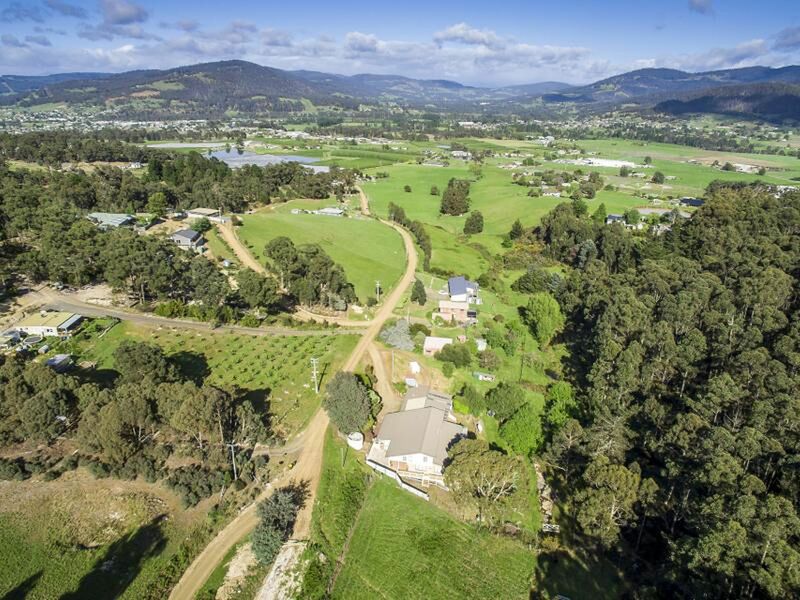 A great place to bask in the charms of rural life. 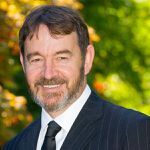 Inspections welcome – call to view today!